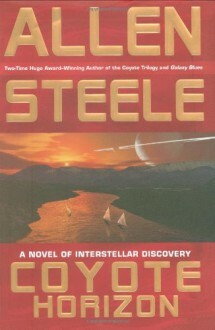 View our feature on Allen Steele’s Coyote Horizon. The colonial world of Coyote has become the last, best hope of humankind. But Hawk Thompson has learned something about the aliens who also call Coyote home-and his knowledge will change human history.